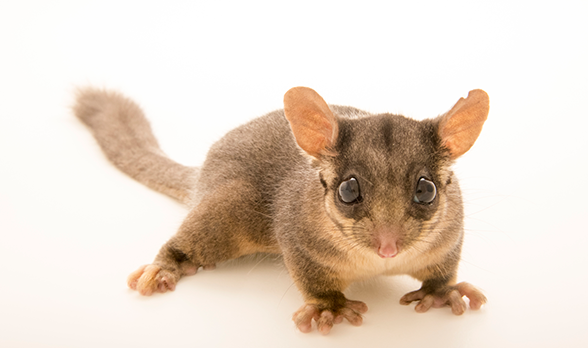 Friends of Leadbeater’s Possum is an active incorporated group of volunteers giving a voice to the Victorian faunal emblem, the Leadbeater’s Possum (LBP). The organisation seeks to secure the LBP’s survival in the wild by creating and supporting public awareness, education, advocacy, passive activism, research programs and effective conservation strategies and policies. Working together with other community groups they are assisting in the creation of the proposed Great Forest National Park.